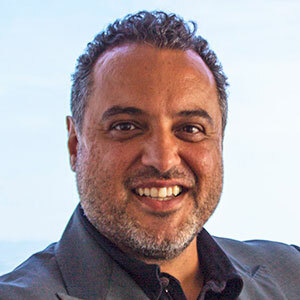 Zaher Nahle is an award-winning scientist with interdisciplinary training in administration and biomedical research. Currently, he oversees the research and scientific portfolio at SMCI that includes the peer-review grant program for external investigators, specialized biobanking and patient registry platforms as well as numerous medical education initiatives for patients and healthcare professionals. 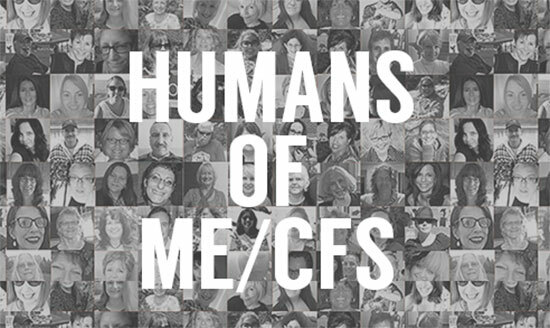 He also directs a specialized investment program with medical centers, government agencies and industry partners to spark innovation and accelerate the discovery process in the ME/CFS disease space. Dr. Nahle is a frequent speaker at international conferences and serves on specialized committees at federal agencies, including the NIH and the CDC. His background spans the fields of cancer biology, high-throughput technologies, diabetes, and ME/CFS. Prior to joining SMCI, he served on the faculty at leading universities and founded a nonprofit organization focused on the disability agenda with a classmate while at Harvard. His work is featured in journals like Science and Nature. He was an awardee of the American Heart Association (AHA) and the Department of Defense (DoD) and a Mason fellow at Harvard. He received a PhD in Physiology and Biophysics from Cold Spring Harbor Laboratory/Stony Brook and an MPA from Harvard University, where he completed a fellowship in public policy and management at the John F. Kennedy School of Government.